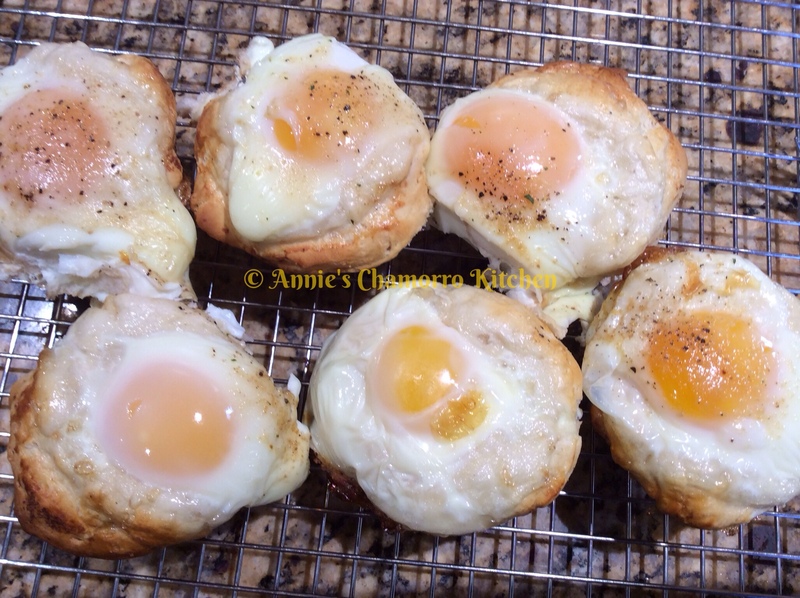 Create a super easy breakfast or brunch with my recipe for Stuffed Biscuits. 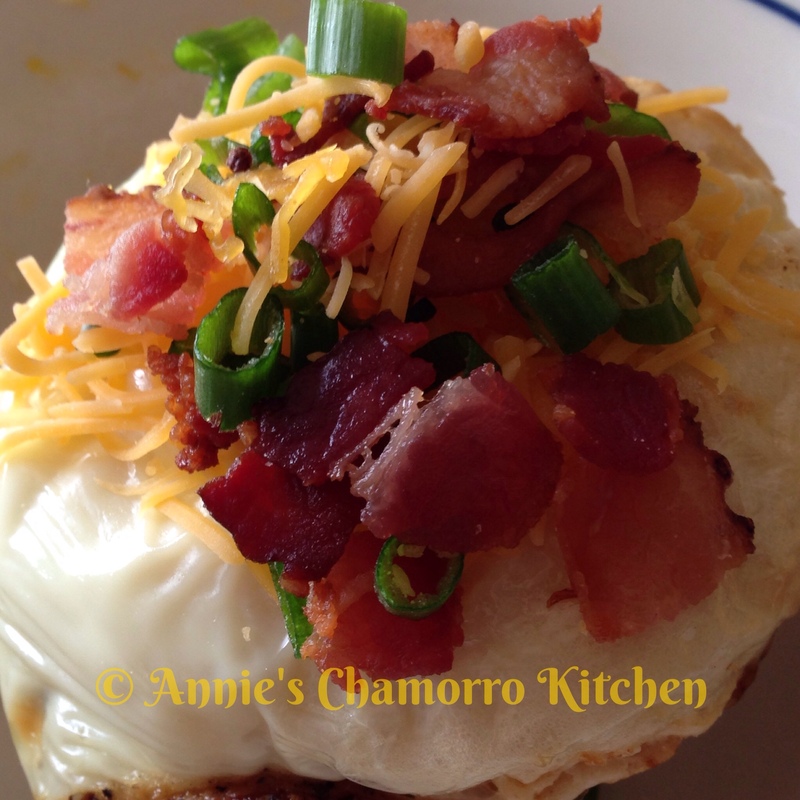 You can have it all prepped and served in about 30 minutes. 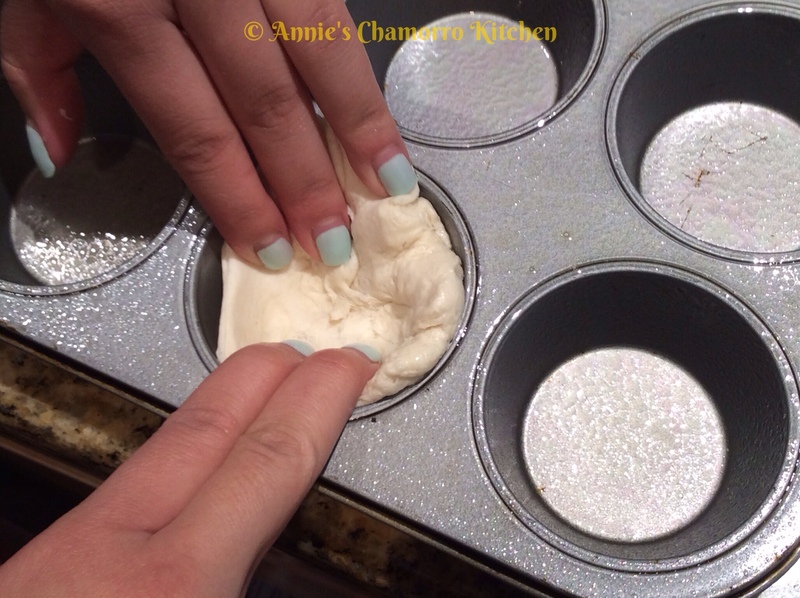 Start out by making a batch of my Soft & Fluffy Biscuit dough (click here for the recipe). 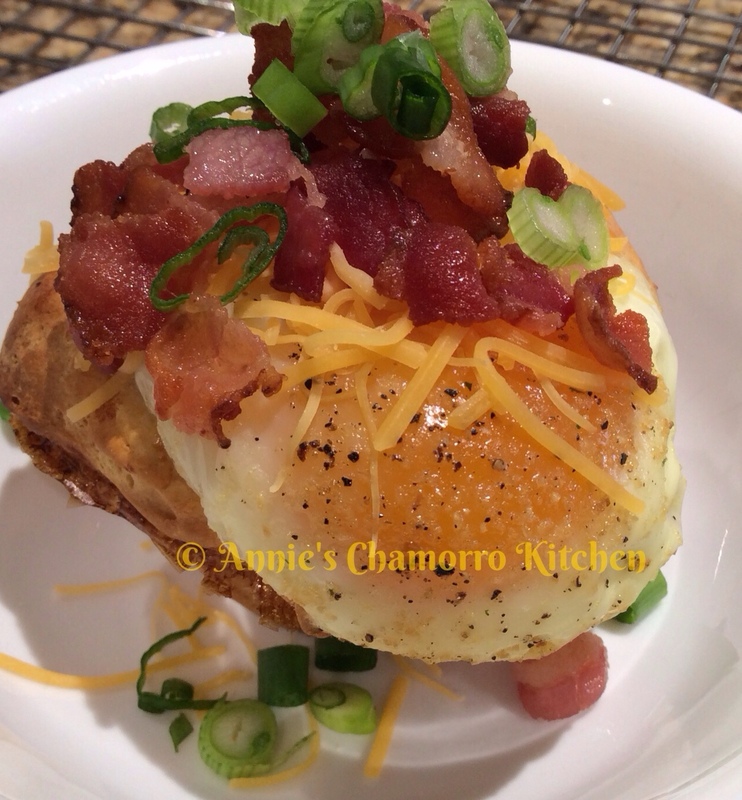 An egg gets baked right into the biscuit dough, then top with your favorite breakfast foods (bacon and cheese top the list in my family). 1. 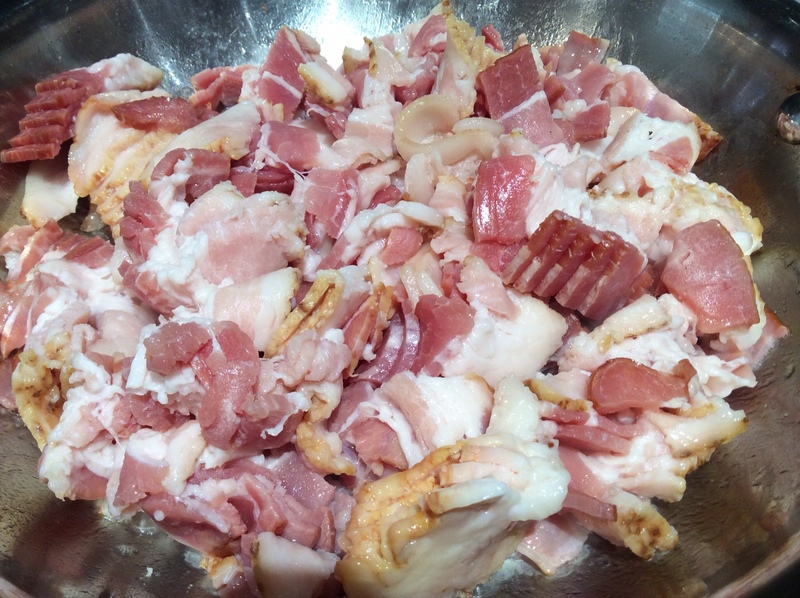 Cut the bacon into small pieces. 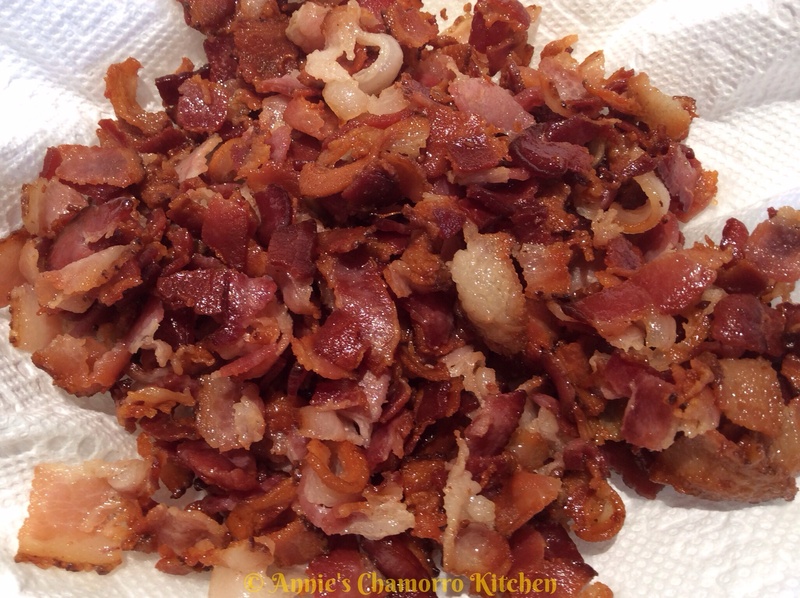 Fry until crisp; place on paper towels to drain excess oil. Set aside. 3. 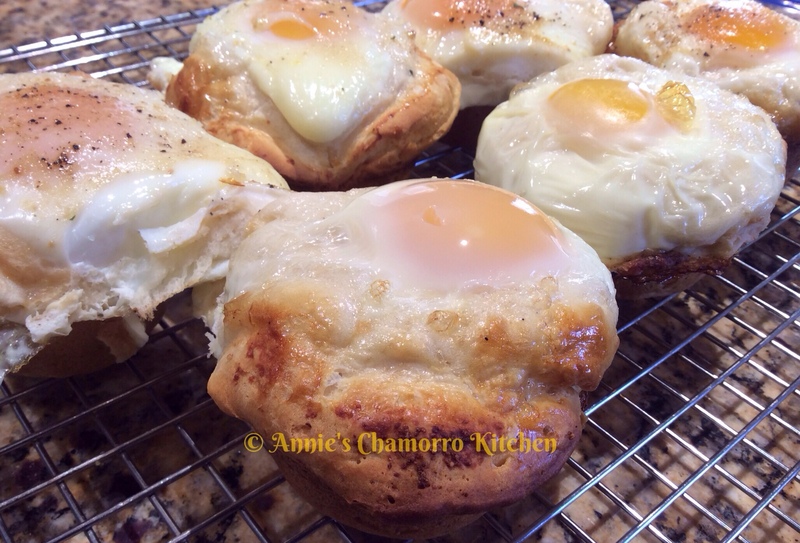 Crack one egg into each biscuit cup. 4. 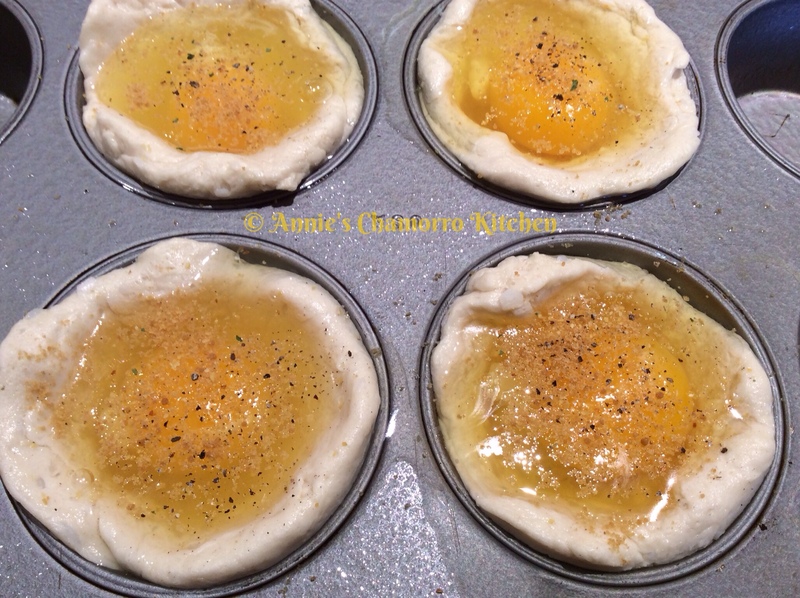 Sprinkle garlic powder, black pepper and Dashida seasoning over each egg. 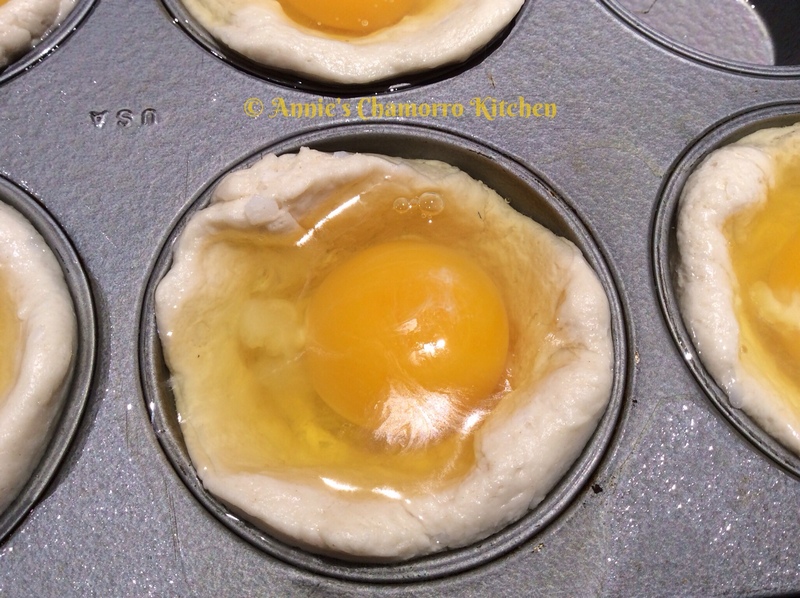 As an option, before baking, sprinkle on top of each egg: red pepper flakes, mushrooms and tomatoes. 5. 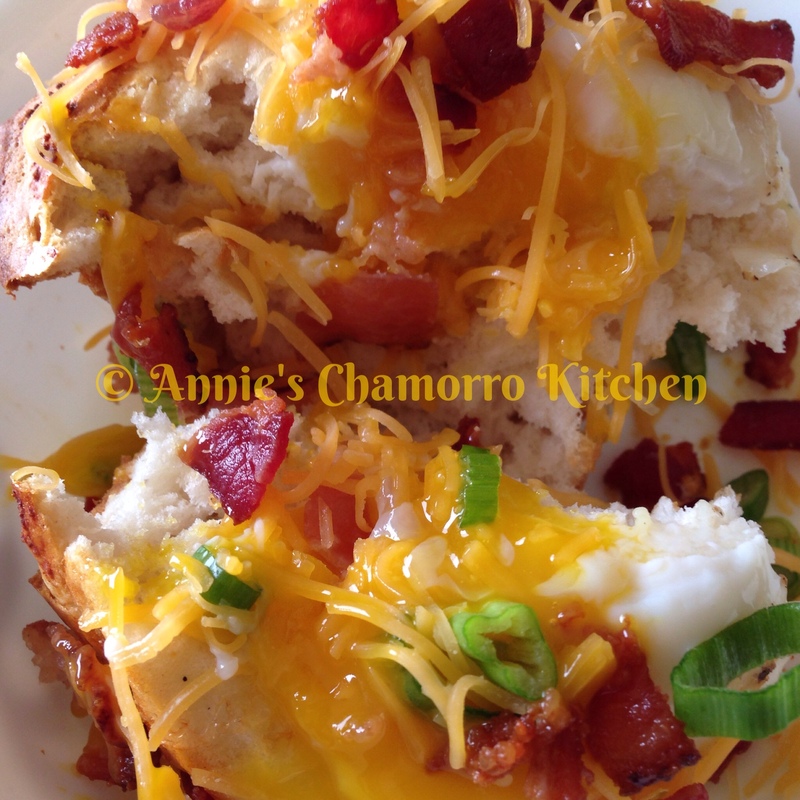 Bake at 400 degrees for 15-18 minutes, or until the sides of the biscuit are a golden brown. The eggs will be soft-set.